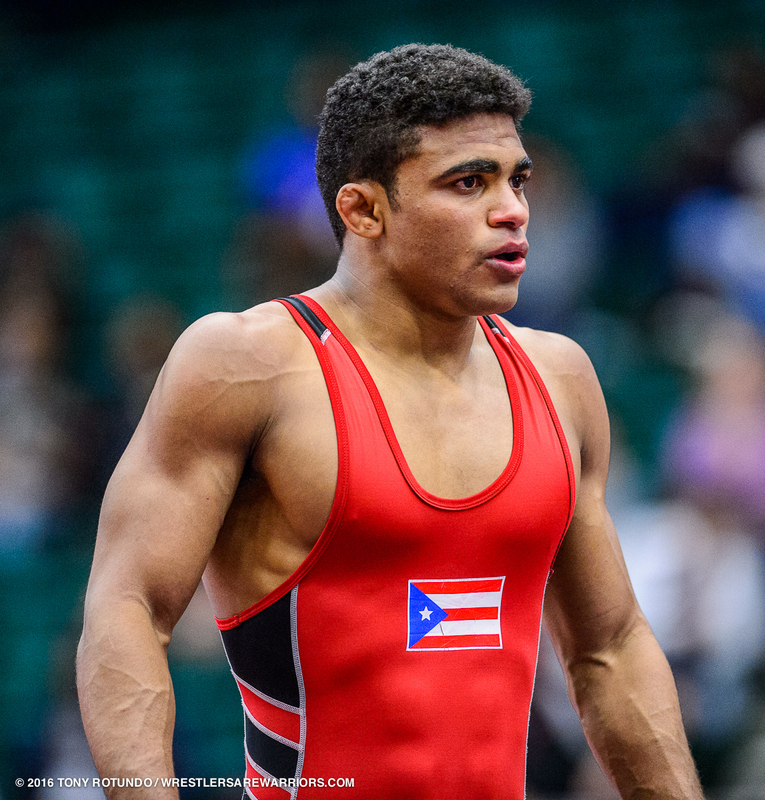 Resident Athlete Franklin Gomez had a nice tournament and finished with a bronze at the Bill Farrell Memorial International Tournament held at the New York Athletic Club this past weekend. Franklin started the tournament with an 11-0 win over J. Peralta (unnattached) followed by a 9-0 win over T. Parks (NYAC). In the semifinals, Franklin was upset 7-11 by T. Gantt of (TMWC) before he wrestled back to earn the bronze with an 8-0 win over L. Van Anrooy (CKWC) and a 10-0 win over N. Taffur (Columbia).